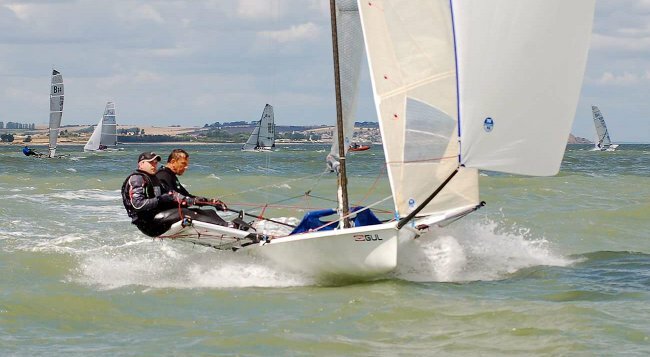 Restronguet SC is pleased to host the 2019 B14 UK National Championships and entry is now open, details below. This will be a 3 day event, 4th, 5th, 6th May 2019. Tide is low around mid day, and building towards springs. Provisionally three races on the Sat, from 1300; four on the Sunday from 11:00; three on the Monday from 10:30, to finish about 14:30. Racing will be held in the lower Carrick Roads or in Falmouth Bay. Full details in the Notice Of Race and NOR amendment 1. Entry price on or before 25th March is £125. If you wish to enter, please download and fill in this entry form and pay via BACS transfer to the UK B14 Class Association (bank details are on the entry form). 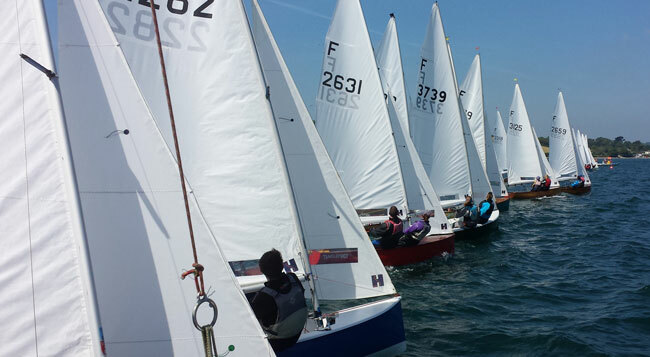 The Sailing Instructions have now been published and can be downloaded via the link. For full details see the NOR and Parental consent form for under 18s. Want to crew but don’t have a helm? Want to helm but don’t have a crew? Post a notice on the NFA and RSC facebook sites and grab yourself a partner. Racing will begin on Sunday 11th August and continue until Saturday 17th August 2019. More details on the Falmouth Week website. For visiting sailors wishing to use Restronguet Sailing Club facilities, please refer to the section on the website - Visitors/Temporary memebership.